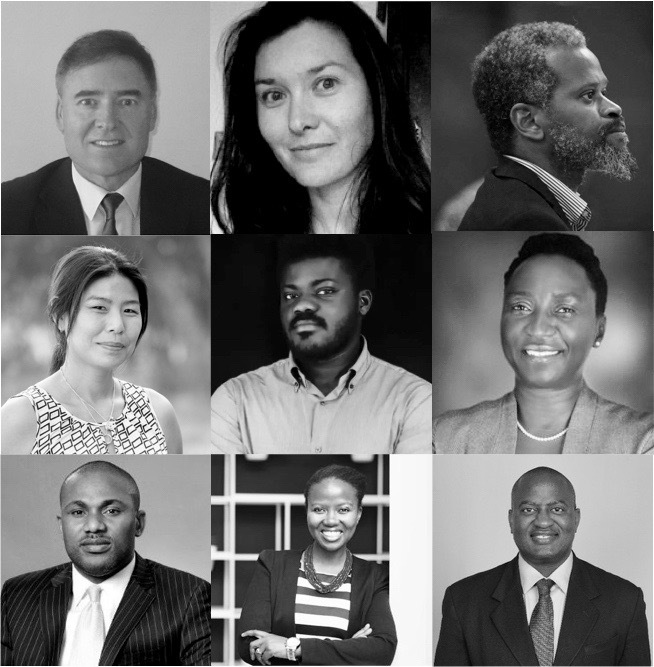 Africa Business Integration (ABI) is a sponsor and speaker at AI Expo Africa 2018, they are one of the few start-ups in Africa enrolled on the NVIDIA Inception Program Their CEO, Tebogo Nakampe is a member of the Intel® Student Ambassador Program focusing on AI. Along with his co-founders; CIO Itumeleng Maddish, CTO Thabo Koee, CFO Ipeleng Dube and SVP Nolo Lerumo, they have built a innovative company focusing on virtual reality, augmented reality and artificial intelligence interactive technologies based in Cape Town, South Africa. They are a provider of accelerated computing systems and offer systems integration consultancy on a range of projects. 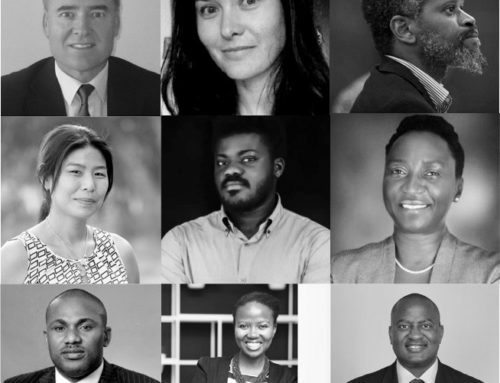 Their AI research scientists work to help African businesses leverage new hardware and software tools to harness the full power of computational innovations. As a specialist in building intelligent computer vision devices and High-Performance Computing, Africa Business Integration has completed its prototyping stage for the Intelligent Industrial Head Mounted Device called HoloXR. HoloXR is an Augmented Reality head-mounted device that uses deep learning to help mining and Geo-technical engineers in Africa. HoloXR will analyse and predict future seismic events using seismic data in real-time, helping improve the productivity and efficiency of mining workers and operations across Africa. The NVIDIA Inception program has helped Africa Business Integration with access to NVIDIA GPU technology. Africa Business Integration is also utilizing NVIDIA’s Deep Learning Institute. Access to these resources has helped Africa Business Integration rapidly prototype the HoloXR device and accelerate seismic data analysis while predicting future events. 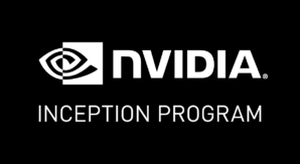 NVIDIA Inception program is a virtual accelerator program that helps start-ups during critical stages of product development, prototyping and deployment. Every Inception member gets a custom set of ongoing benefits, from hardware grants and marketing support to training with deep learning experts. 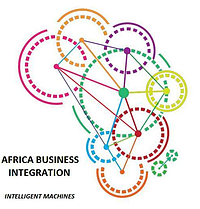 Africa Business Integration is on a mission to help Africa lead the 4th Industrial Revolution using Machine Perception. ABI see HoloXR offering the ability to revolutionise the efficiency of the African labour force by utilizing innovative AI- accelerated technology. With the help of NVIDIA’s AI computing tools, ABI will enhance the perception of billions of Africans with the HoloXR device. The HoloXR’s graphics and software are accelerated by NVIDIA’s GPU technology, which places ABI at the forefront of AI innovation in Africa. AI Expo Africa Chairman Roy Bannister (left) & Event Director Nick Bradshaw (centre) meet Team ABI; Itumeleng Madisha (left) Tebogo Nakampe (centre) & Thabo Koee (right) and get hands on with Windows Mixed Reality headsets. The team from ABI will be bringing Microsoft Windows Mixed Reality Headsets to showcase their offerings and we are pleased to announce they have chosen AI Expo Africa as the launch event for HoloXR. Delegates will be able to get a hands with the technology and see at first hand the kind of use cases and applications the ABI team have been working on. Meet them team in the Expo Demo Area in the Conference Foyer.